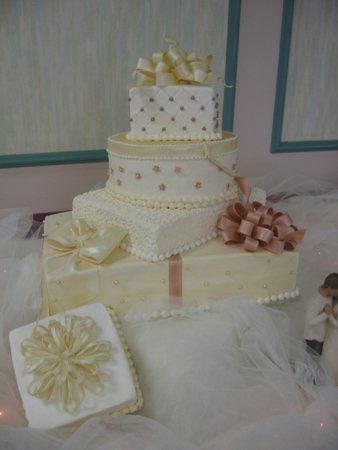 Simply Charming Cakes, in Schertz, Texas, is a small wedding cake business that specializes in providing personal attention to couples choosing their dream cake. 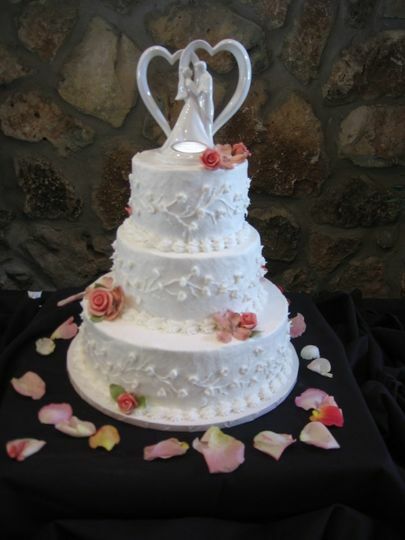 Owner and baker Cheryl Culwell has been making wedding cakes for more than 20 years. 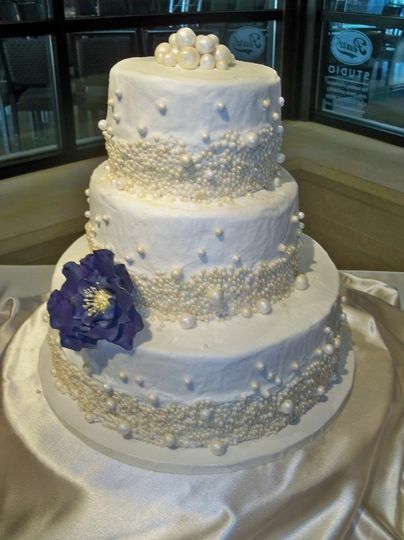 Her custom-designed cakes are made with the freshest ingredients to create the most delicious flavors possible. 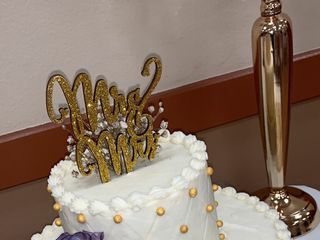 Simply Charming Cakes has a library of cake designs on-hand and if couples don’t see one they like, they can work with Cheryl to design their own. 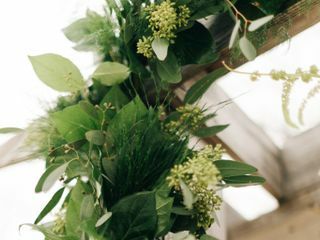 She holds consultations to discuss design ideas and offers private tastings. 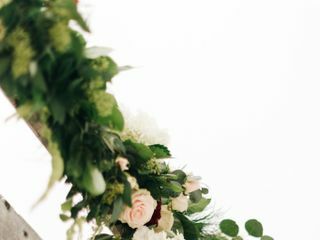 On the day of the wedding, she will deliver and set up the cake and provide cake stands or other items to make it a focal point at the reception. 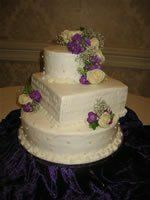 Other than beautiful cakes, Cheryl also creates cupcakes and custom-designed groom’s cakes. 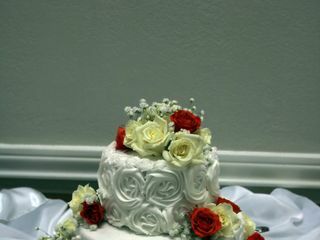 Simply Charming Cakes works with couples in San Antonio, Schertz, Cibolo, Universal City, New Braunfels, Seguin, and the surrounding areas in Texas. The Cake Everyone is Talking About! 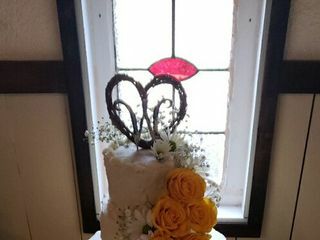 Cheryl never disappoints with her delicious, one of a kind, hand designed, homemade cakes! 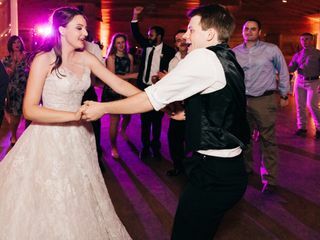 I have had the privelege of enjoying her cakes for a number of occasions and my husband and I were thrilled to have her as our baker for our wedding! 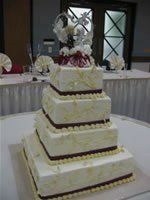 We chose the white velvet cake with raspberry filling for our wedding cake and the chocolate Guiness cake with Irish cream frosting for the groom’s cake. 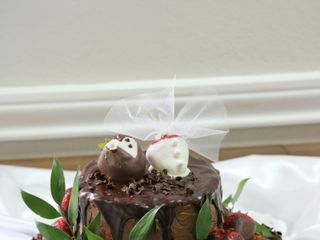 We received so many compliments from seasoned cake connoisseurs! Cheryl was always prompt in responding to my questions and addressing my concerns as I planned our wedding from ALASKA! You will not be disapointed!! 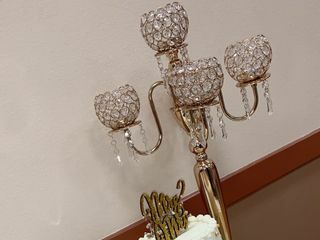 Again I thank you for your compliments and reviews. I appreciate the opportunity to do for you and your family for many occasions through the years. Hope to do more in the future! 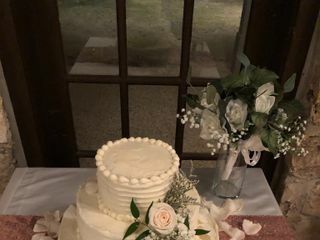 My first baker backed out less than 2 months before the wedding... Cheryl was aboutely amazing and the cakes were breathtaking and beyond delicious! 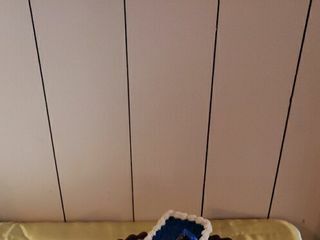 She made my cake dreams come true!!! I am so thrilled that your were pleased! You were certainly easy to work with. The roses you brought to me to work with were beyond beautiful. The cake was very good. We planned our wedding from out of town so we didn’t even have a cake tasting but everything turned out great. She was very friendly. 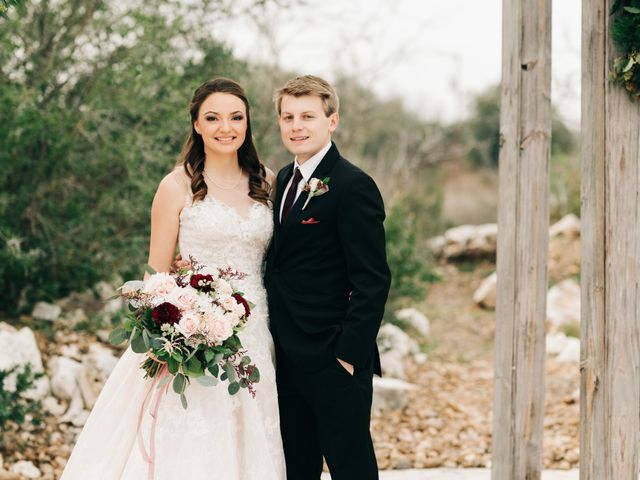 It can be difficult to plan as you did but I am glad I was able to help! It was funny because all the times I have been to your venue I didn't know there was a second building!